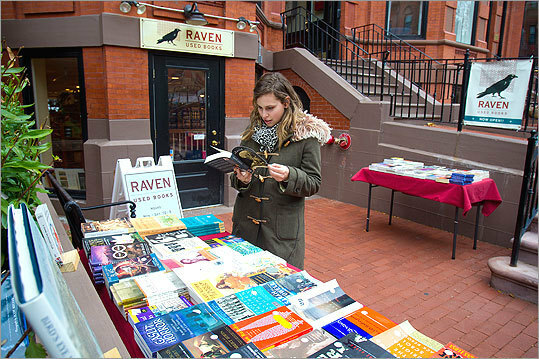 The refined tastes of the Back Bay are evident in this well-appointed shop (there’s also a Cambridge location) and its well-curated collection of used books in impeccable condition. Most are half off the original cover price, or more. Art, architecture, photography, classical music, and philosophy are particularly strong sections, with fiction and history not far behind.